Roof replaced using Owens Corning architectural shingles in Estate Gray. All new Harvey white vinyl double hung windows. New Harvey sliding glass door. 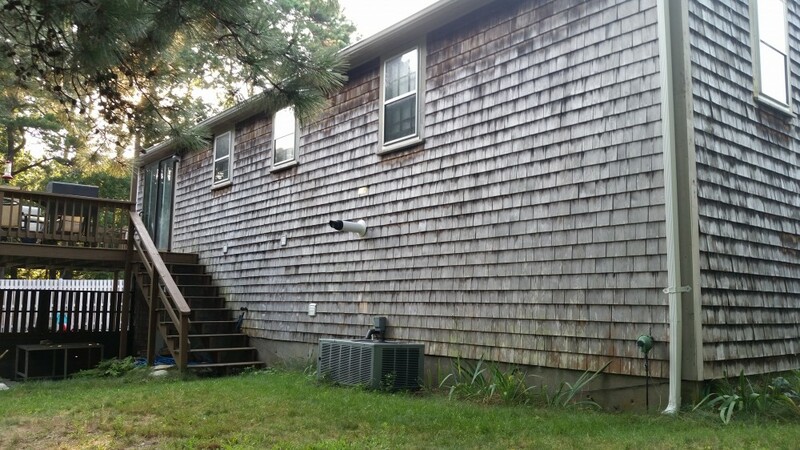 New primed cedar clapboard in front of house, new cedar shingle siding rest of house.